Gold High School Graduation Cap, Gown & Tassel Packages. 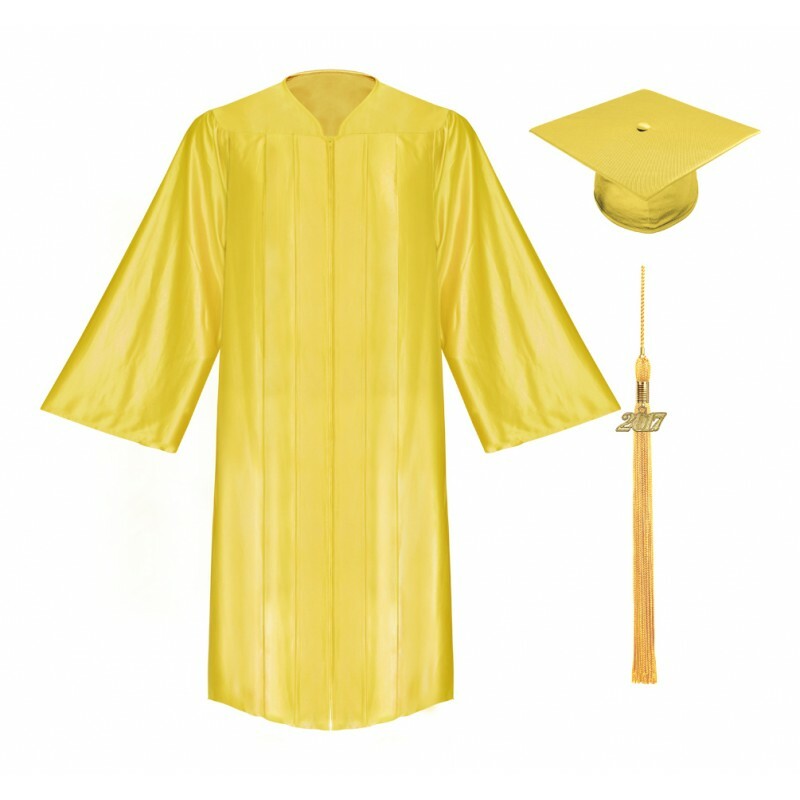 Your high school graduation ceremony only comes once which is why you want to look perfect. 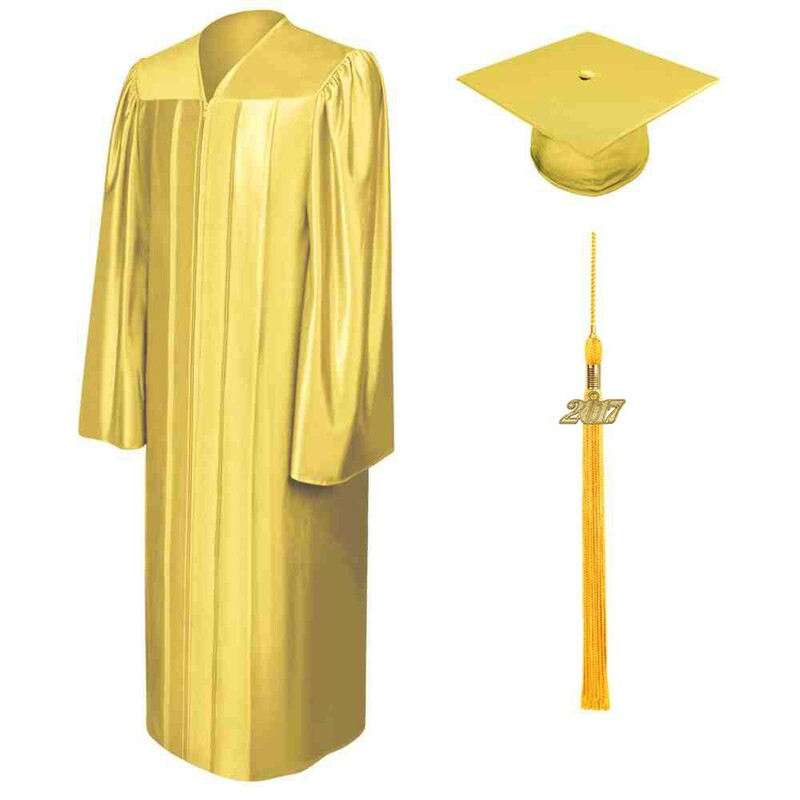 This gold graduation pack has all you need for your graduation ceremony. 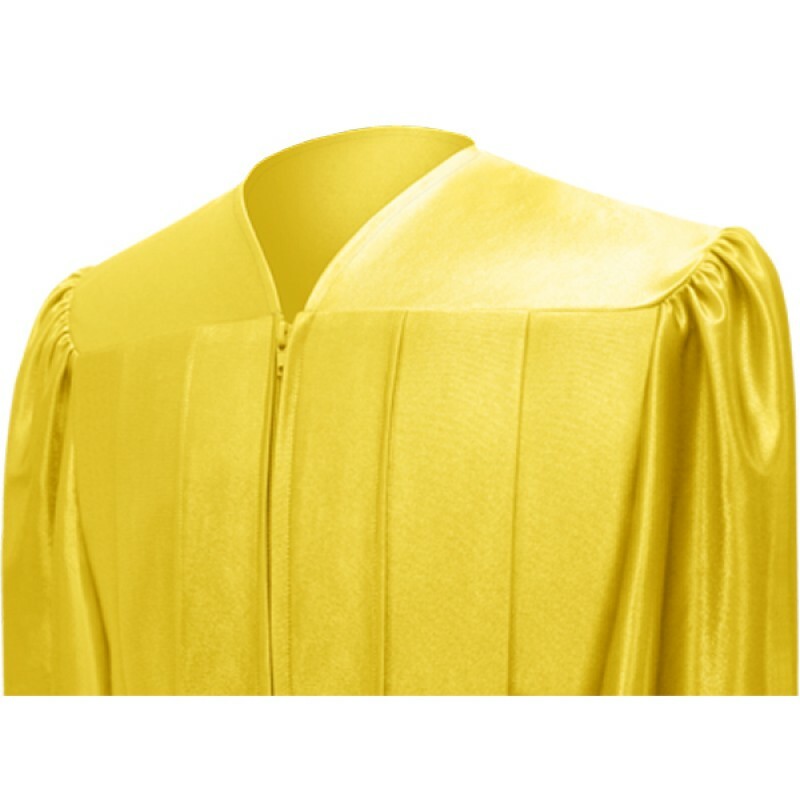 The beautifully designed graduation robe comes with darted yoke. 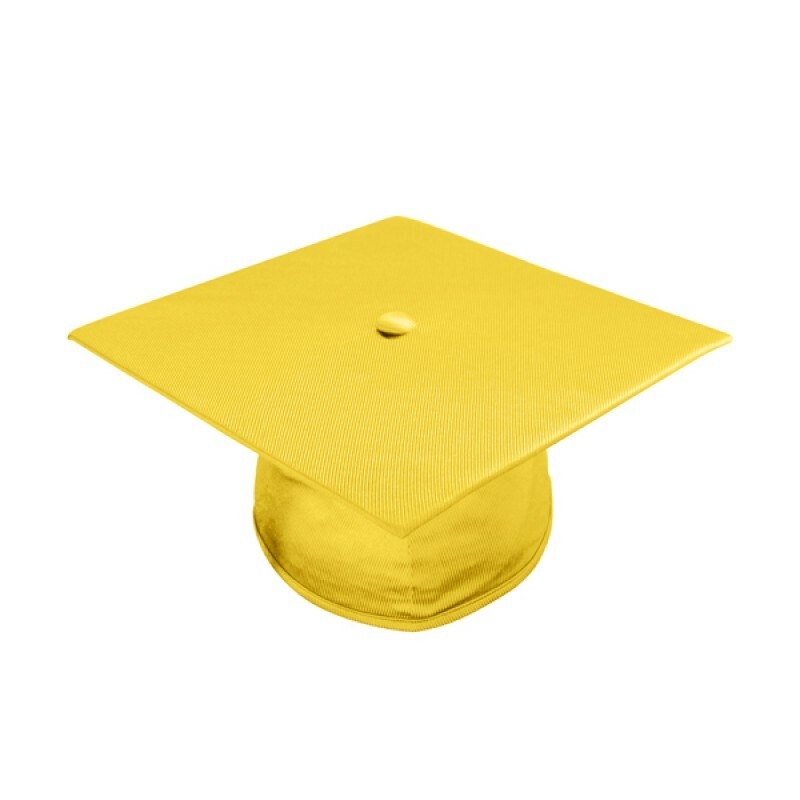 The mortarboard cap measures 9.4"square and has elasticized rim at the headband to fit comfortably. The tassel includes a current year charm signet and you have a choice of tassel color. All this in one pack! 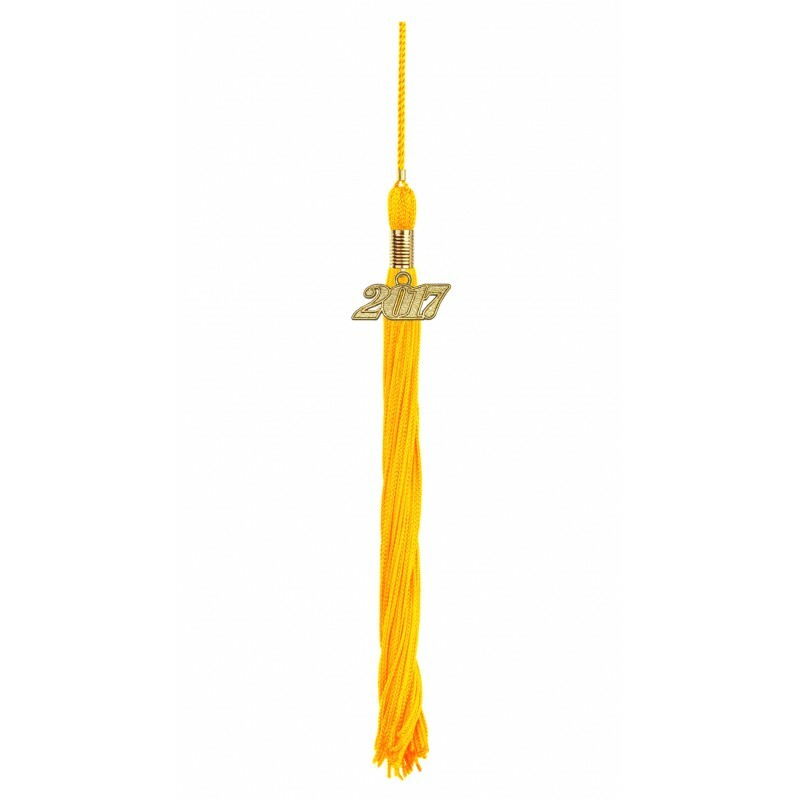 Gradshop offers the high school graduation packs at unbelievable prices to meat your budget. 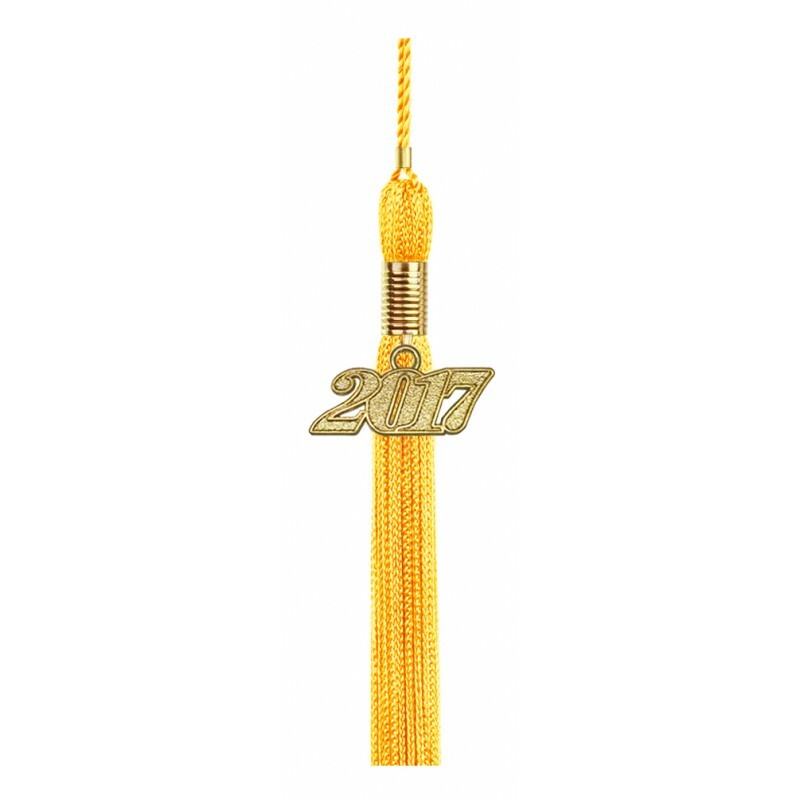 So we were asked to don a shiny gold high school cap, gown, and tassel for our high school graduation and I can conclude that this product set I got was the excellent choice. Really lovely. 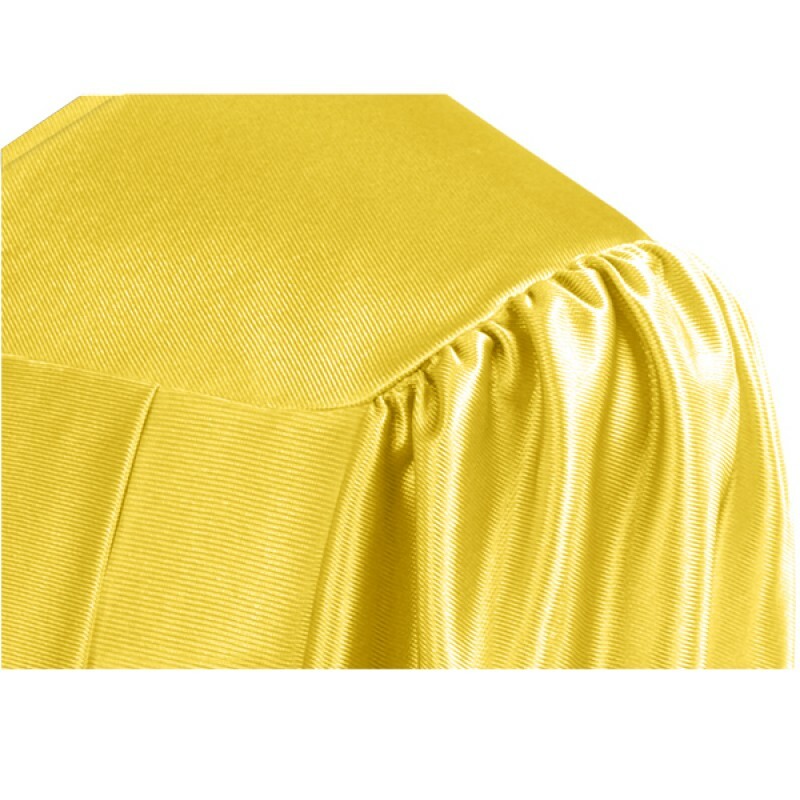 I’ve been seeing a lot of gold products on this site, either shiny or matte. I love this one. 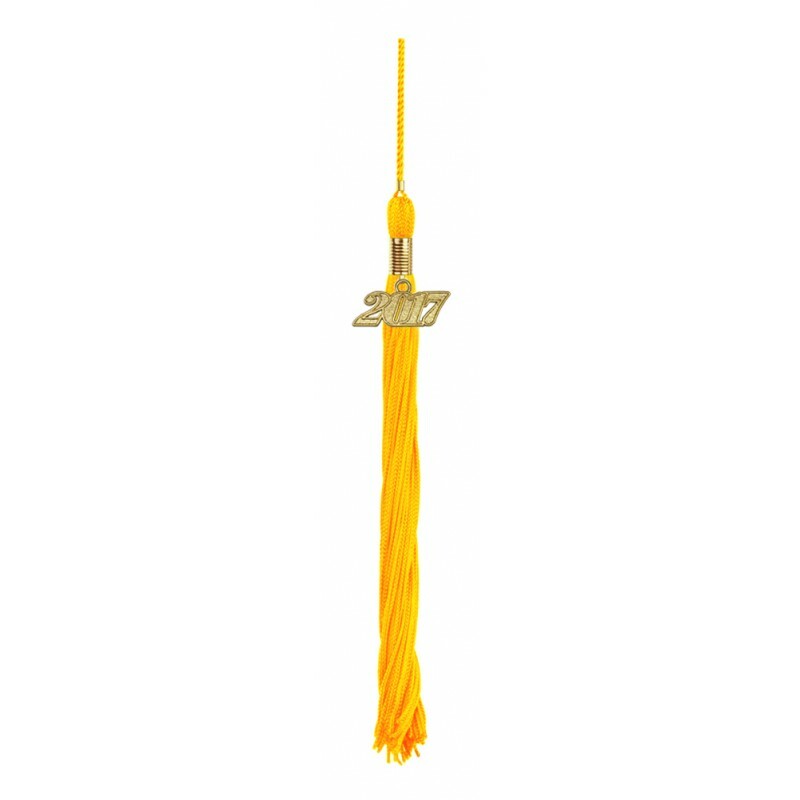 It caught my eye immediately and I recommended it to our graduation class.